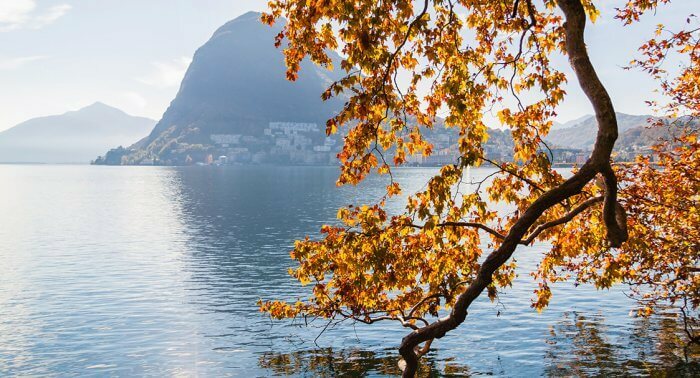 Capital of a region that naturally stretches south towards Italy and Milan, the city of Lugano offers all the benefits and comforts of a cosmopolitan city that is Swiss for its quality of services and regional safety, and proudly Italian due to its language, culture, mentality and lifestyle. In addition to covering the mobility needs of the city and region, the vast and efficient network of public transport allows the main cities of Northern Italy and Switzerland to be reached in little time (Milan is 1 hour away by train and Zurich can be reached in just over 2 hours, again by train). 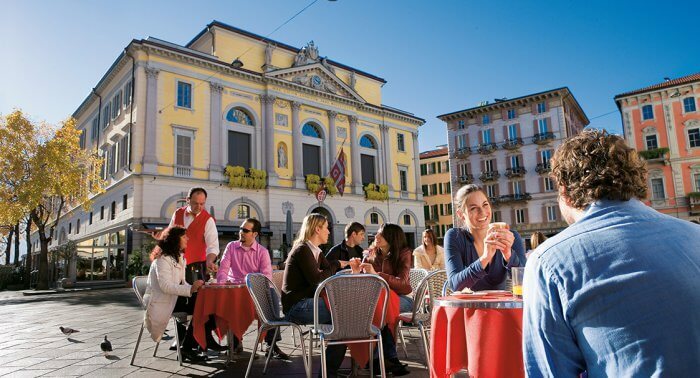 It is a liveable, friendly city with a welcoming environment, where young people and families can find a rich culture and numerous recreational pastimes: activities on the lake, mountain hikes and excursions, exhibitions, concerts, festivals and shows. 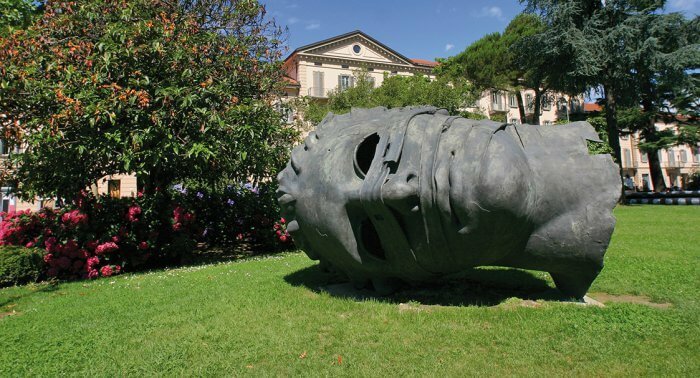 A university town, Lugano boasts excellent schools at all levels, both public and private, including teaching in English at international institutions starting from primary school.